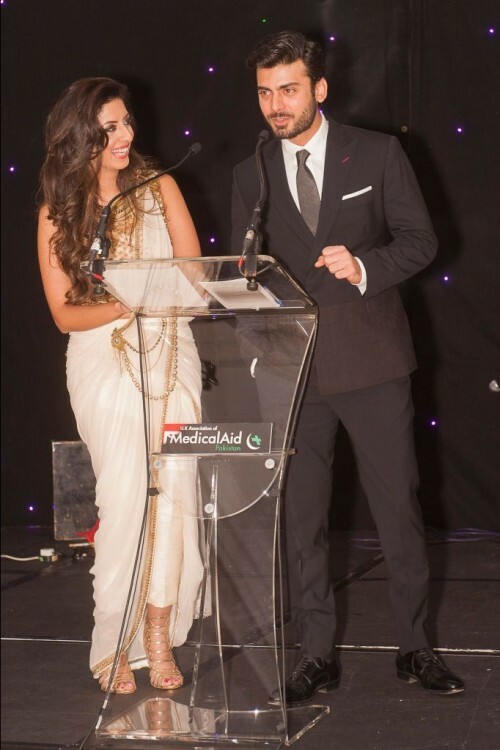 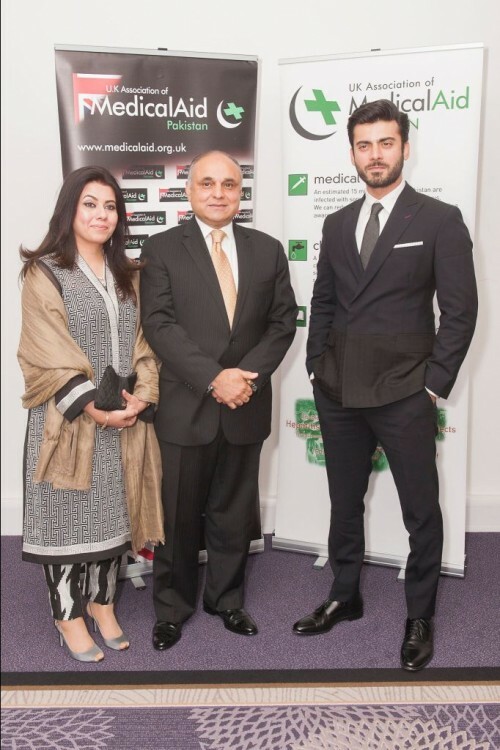 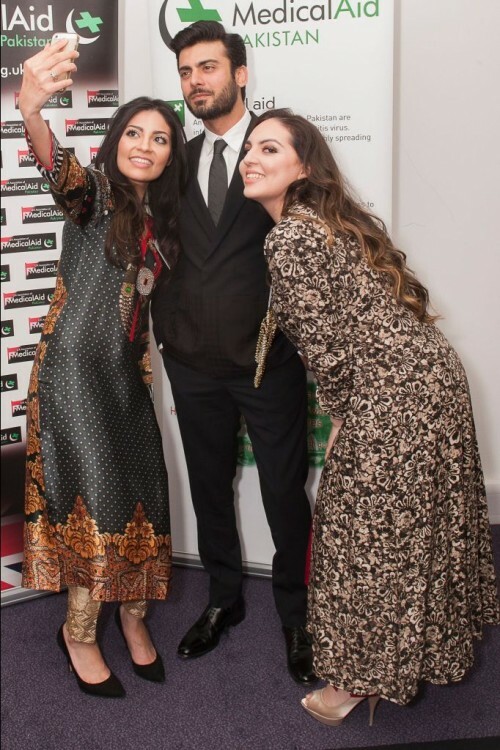 In London the Pakistani community gathered over the weekend to welcome Fawad Khan for a glamorous soiree dedication to raise the funds for a very worthy cause. 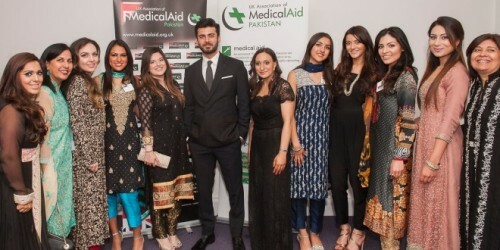 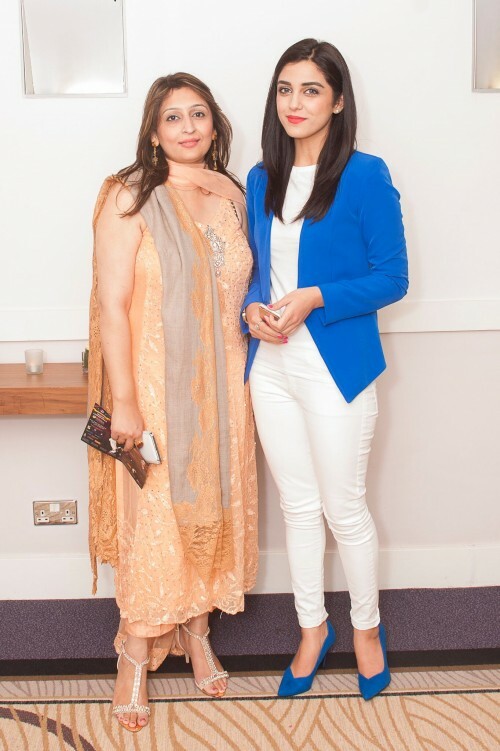 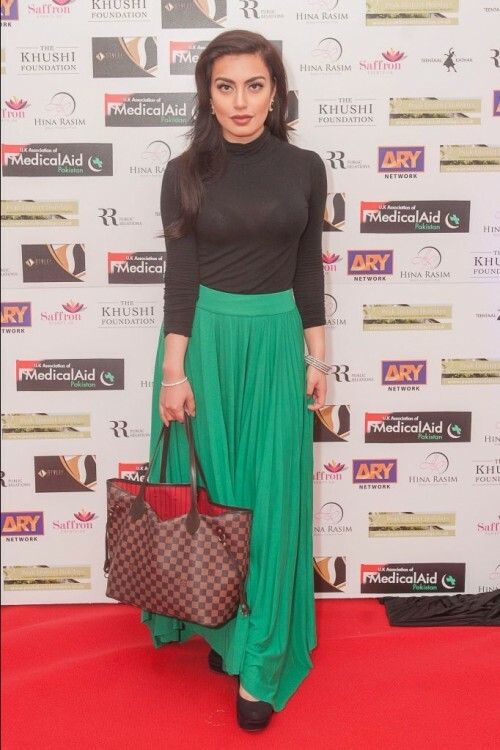 The event is hosted by Noreen Khan who is a BBC presenter, there were different entertainments however the main of the show was none other than the dapper Fawad Khan, who not just kindly mingled along with all the guests for capturing selfies, however as well had a speech on stage and motivating people to bit for auction items and selecting raffle winners. 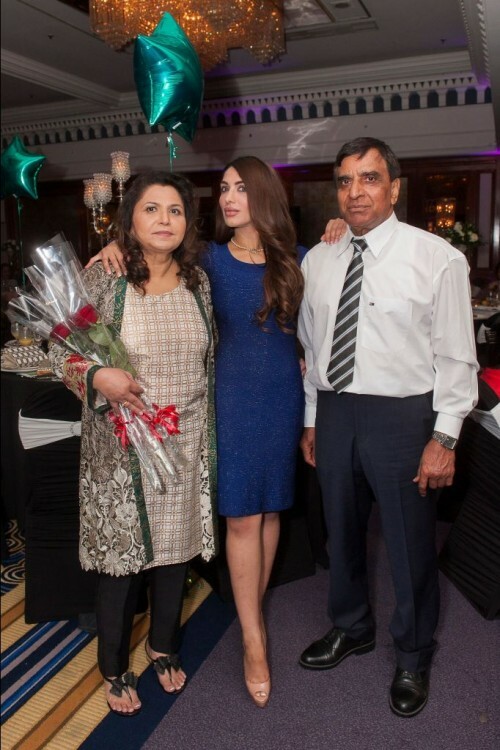 As well he decided to be the first bidder at the charity’s balloon sale, he donated £500 supports one year’s education for a medical student in Pakistan.